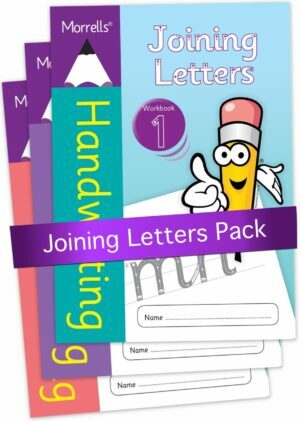 Teach handwriting using the revolutionary Morrells Handwriting books based on over a decade of handwriting experience. It’s never too late to improve handwriting. Learn how to achieve great handwriting. 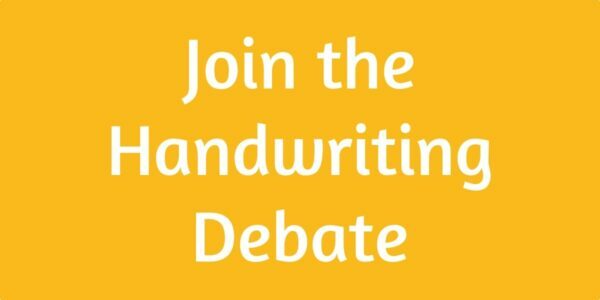 Legible handwriting improves reading skills and gains higher marks in SAT’s and GCSE’s. Does continuous cursive from the baseline damage handwriting? 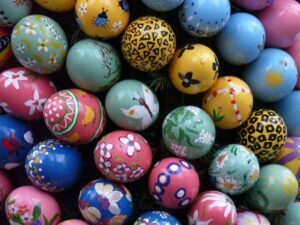 Don’t be the last to know. I very much appreciate the time that you spent talking about my teenage sons handwriting and it was a huge help to talk to someone who understood where we were coming from and made the way forward seem so uncomplicated. Also, thanks for the tips on the pens. He is using his ink pen and doing the practice without fuss which in and of itself is pretty fantastic. 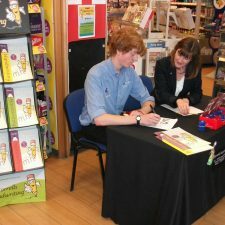 Sue Smits, founder of Morrells Handwriting, has been teaching handwriting in schools since 2005 and launched Morrells Handwriting in 2008. 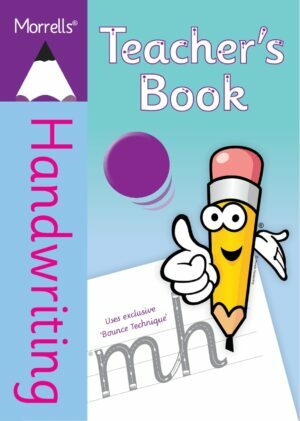 Sue can identify and correct a handwriting problem in minutes. 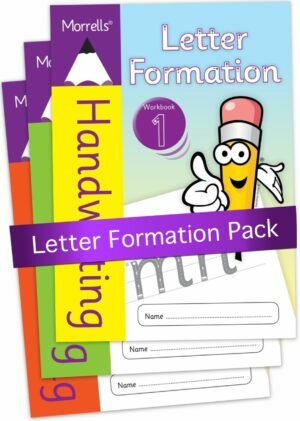 She regularly teaches handwriting in primary and secondary schools to over 1000 children a week, correcting illegible handwriting and poor writing habits that have become entrenched, ensuring that every child masters the perfect pen grip, sitting position and legible cursive handwriting before they leave school. 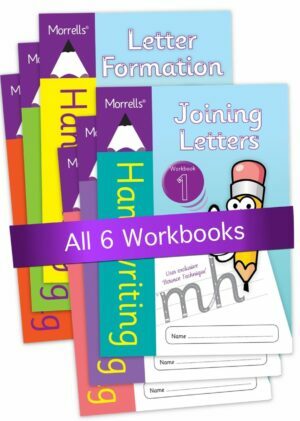 I am a huge fan of your workbooks and I have used them with my years 7-9 for the past two years. 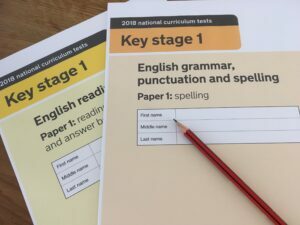 We are so pleased to have finally found something that will really help the students.